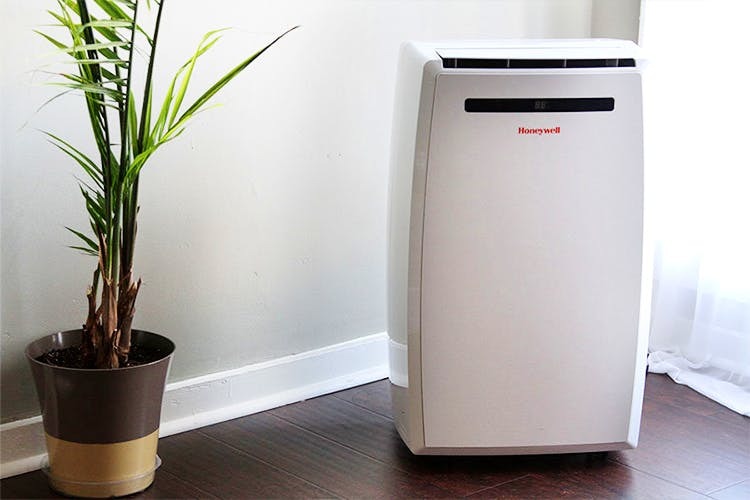 Just moved into an unfurnished apartment in the city and need an AC to beat the heat? Or have you been having trouble with your current AC and want to buy a new one? Here are a bunch of places that you can depend on for rentals. They will be cheaper and easier alternatives. And, you know that. Right? Lo Heat in Kotla rents out a variety of home appliances to South Delhi homes. So if you’ve recently moved to this area, they’re a good place to rent other stuff from too. They’re quick and pretty efficient. They’re currently only renting out their window ACs for INR 6,500 between March to November. They charge a refundable security deposit. They’re based out of Paschim Vihar, but if you stay around South or East Delhi, they’ve got you covered. They charge INR 10,000 for a 1.5 ton AC and this includes three months of servicing and repair. They also provide a 3 meter copper pipe. You can text them your requirements on Whatsapp too. They specialise in AC repairs and servicing all over South Delhi. Give them a date and time and they’ll be over with an AC in a jiffy. They charge INR 6,000 for a window AC for a season out of which INR 3,000 is the security deposit and if you want a split AC, it’ll cost you INR 11,000 (INR 6,000 of this is the security amount). They rent out ACs all over North Delhi, covering Kamla Nagar, GTB Nagar, Model Town and other areas. Students, are you listening? They charge INR 6,500 for a 1.5 ton AC and do not charge any security deposit. They’re currently keeping window ACs and get to rent it for a period of six months. They’re renting out ACs all over Delhi and they deliver too. They don’t charge any security deposit and they’re helpful with any issues you may face with the rentals. They charge INR 6,00 for window ACs and INR 8,000 for the split ACs.